BMW 6 Series GT Interior, Sat Nav, Dashboard | What Car? 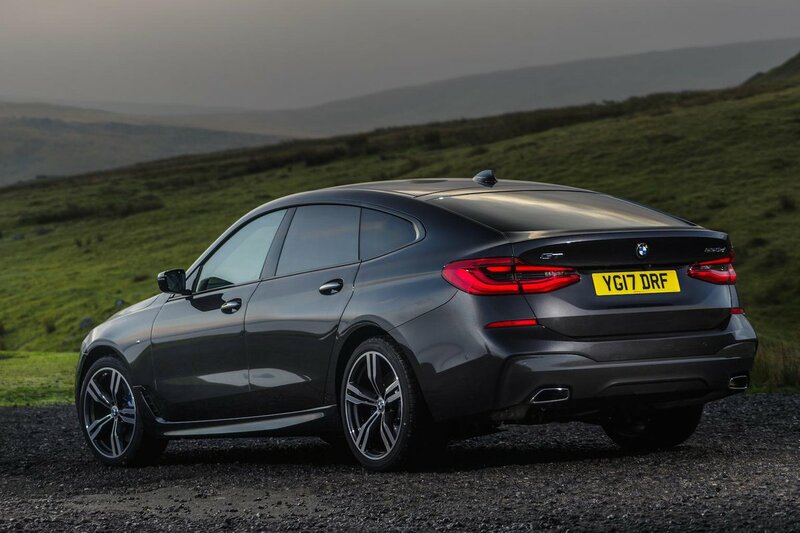 Overall, sitting behind the wheel of the 6 Series GT is a pleasing experience. Its driving seat is soft but supportive in the main, but you might wish there was more side bolstering for a firmer hold through corners. There’s plenty of seat and steering wheel adjustment, though, so all shapes and sizes of driver should fit comfortably, but BMW’s choice not to include lumbar adjustment as standard is frustrating and seems particularly stingy for a car with such luxurious pretensions. We’d certainly add it as an option. Visibility is much better than its other coupé rivals, thanks to its taller glass area. It's still a big car, though, so the fact that you get front and rear parking sensors as standard, as well as a rear-view camera, is a bonus. Superb adaptive LED headlights are also standard, making night driving much less stressful. The 6 Series GT’s interior shares the 5 Series’ dashboard, and that’s a very good thing. 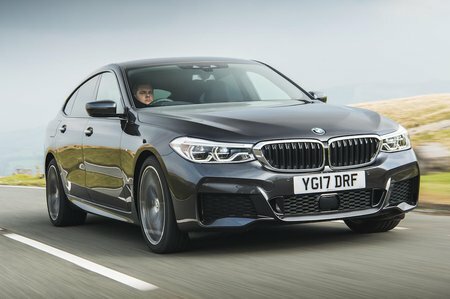 The materials on show are BMW’s latest and consist of soft plastics, piano black and chrome trims and, if added optionally, leather dash-top and door cards. BMW’s attractive ambient interior lighting is standard, allowing you to select a colour to your own taste. 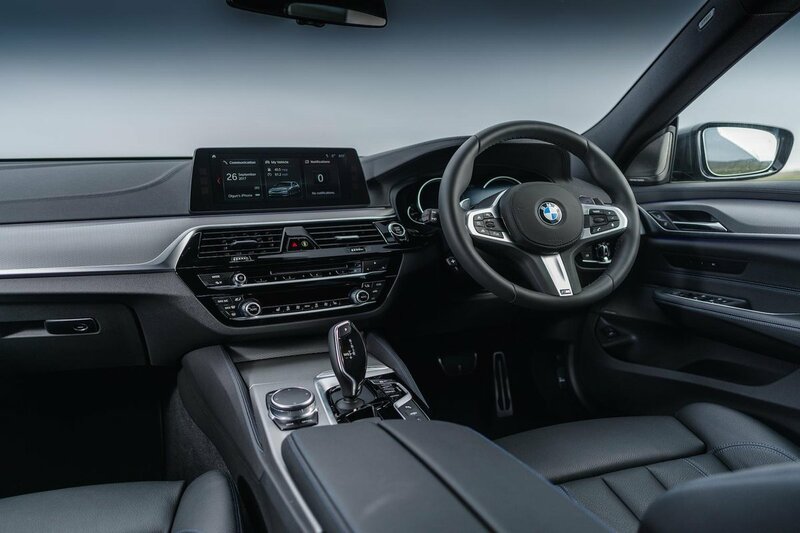 Furthermore, BMW’s Professional iDrive infotainment system is standard, with a wide 10.3in colour screen that's controlled most easily using the rotary dial and shortcut buttons between the front seats, or, if you wish, you can operate it as a touchscreen. It remains among the best infotainment systems on sale for ease of use and visual quality, and a 20GB hard disc is also included. It seems ludicrous, then, that Apple CarPlay smartphone mirroring is only available as an optional extra and Android Auto can't be added at all.